Throughout the European Union and beyond, electric vehicles are more and more in the spotlight. Currently, legislation has been created to ensure transparency at charge points across the continent. The use of open protocols is increasingly required to achieve a single European playing field. 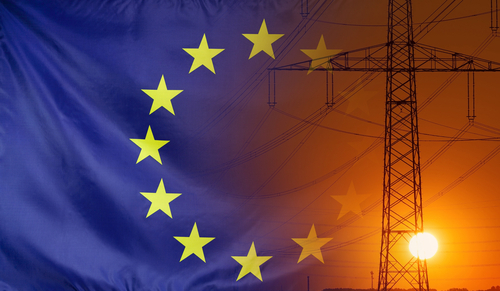 This is why the Netherlands Knowledge Platform for Charging Infrastructure (NKL) has submitted a subsidy application together with various European organizations for “eRoaming in Europe” through the Electric Mobility Europe – EME Call in Brussels. The submitted “light proposal” has been approved.